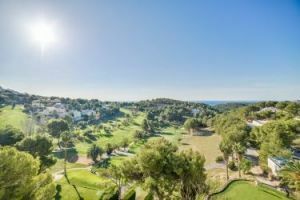 The club’s second round, an 18-hole par 62 course 3,858 meters in length, is integrated into the downslope of a lovely valley populated by Mediterranean pines with views of the sea and the mountains. 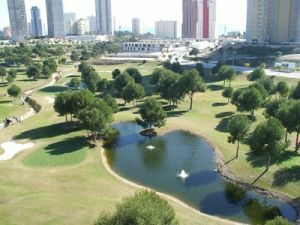 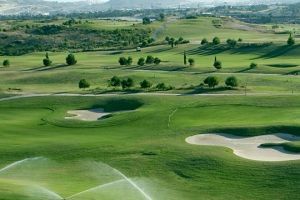 The design of this course enables all sorts of players to enjoy a great golfing experience regardless of their handicap. 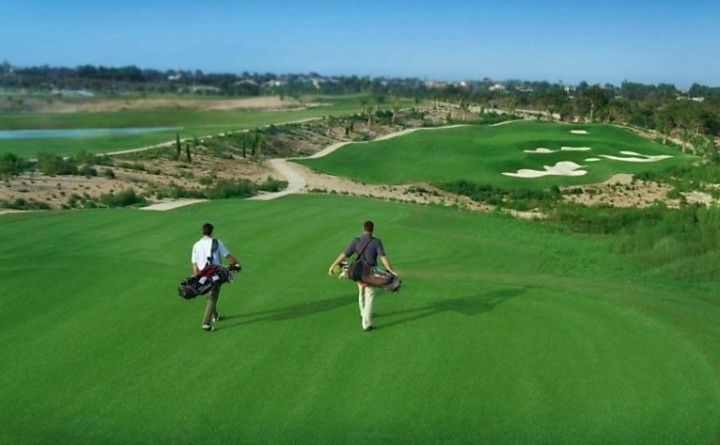 While this round takes less time to play than the North Course, it is by no means less exciting. 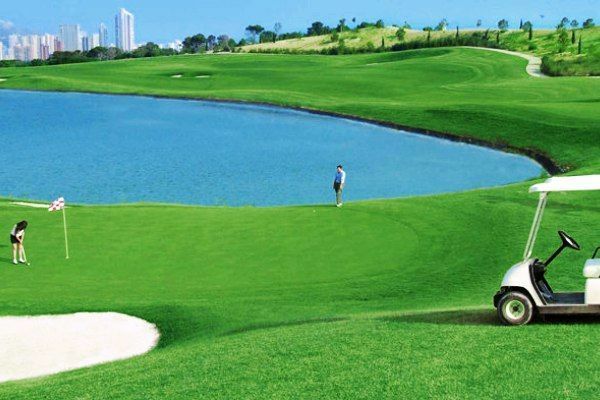 It requires greater mastery of short irons and places heavy demands on the low handicap player, although all its holes offer alternatives to players with medium and high handicaps. 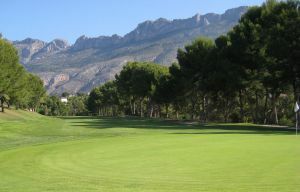 Real de Faula Golf Club - Sur Executive is not yet in our pool of Golf Courses for orders.